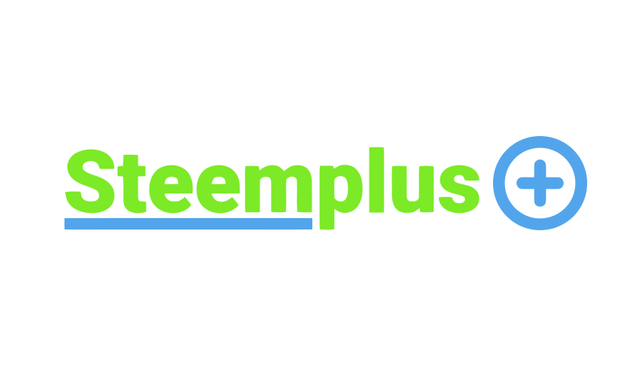 Steemplus is a daily newspaper that rewards people who find great content and recommend it in the comments. To learn how this system works and how you can get involved, scroll down below today's newspaper. Thank you. Your recommendation was verified and will be taken into consideration. The art of "Girl dream"
I UPVote these every time as I feel its great for Steemit! This is my recommendation for today! I'm not sure what you mean. Do you mean how do you find the Steemplus account? Or how do you read multiple articles when you're done with the first? Or how do you read an article and then come back to the newspaper? Awesome! Thanks for featuring another one of my selections! Theres alot of great posts from those I follow , sometimes its hard to make my final decision!lol! 👍😉reblogged! Thank you for sharing my work. I really appreciate it. And thank you @daveks for recommending my work!